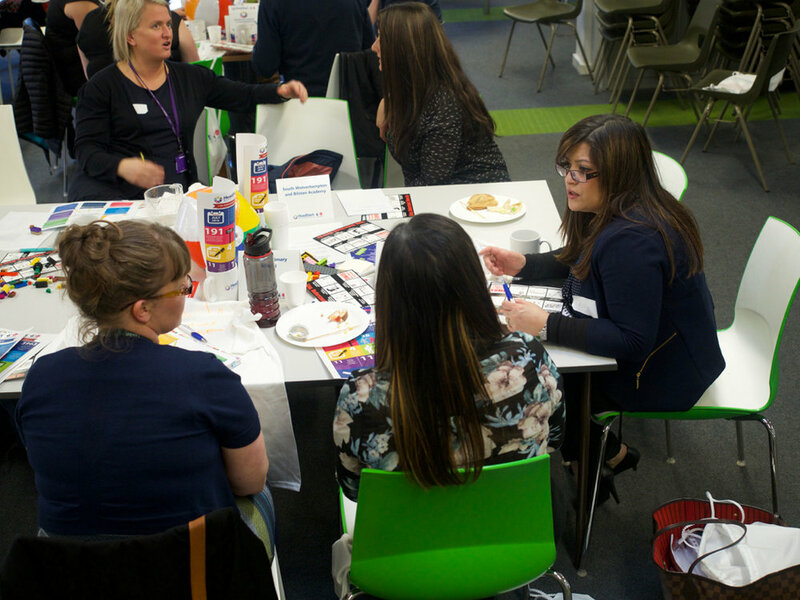 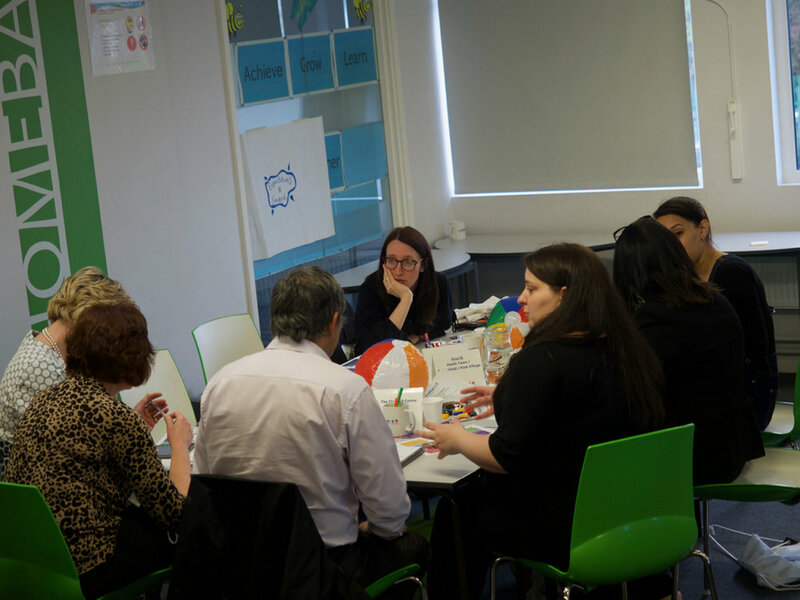 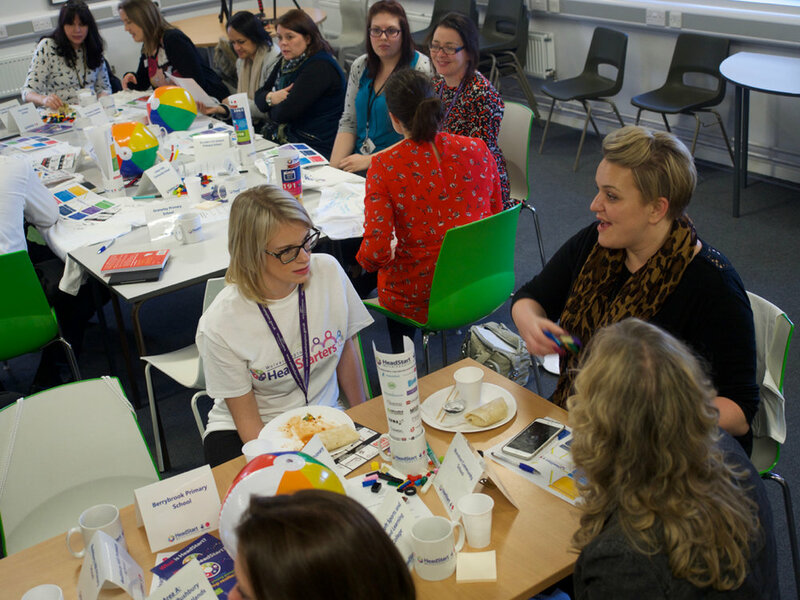 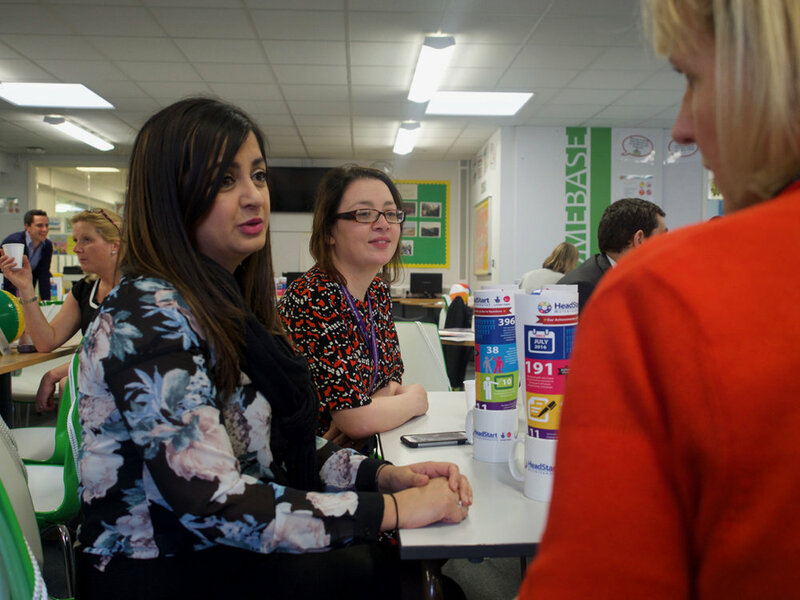 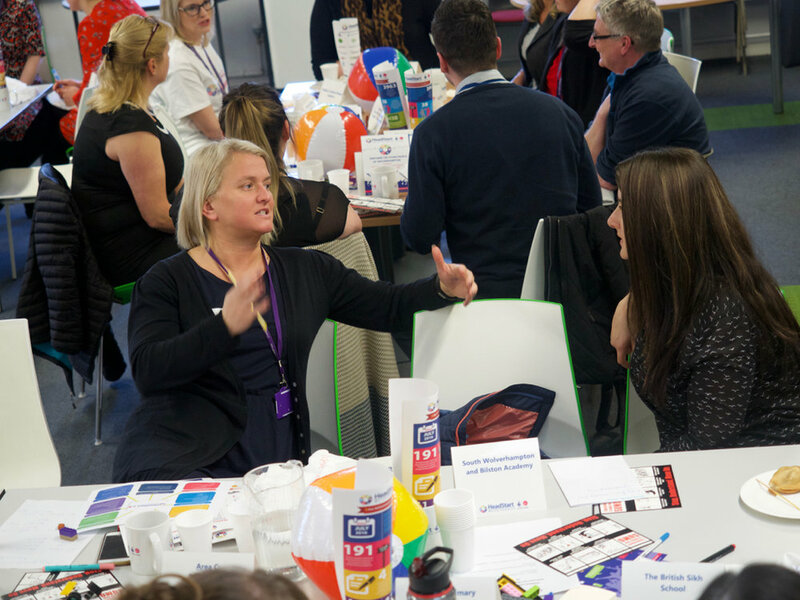 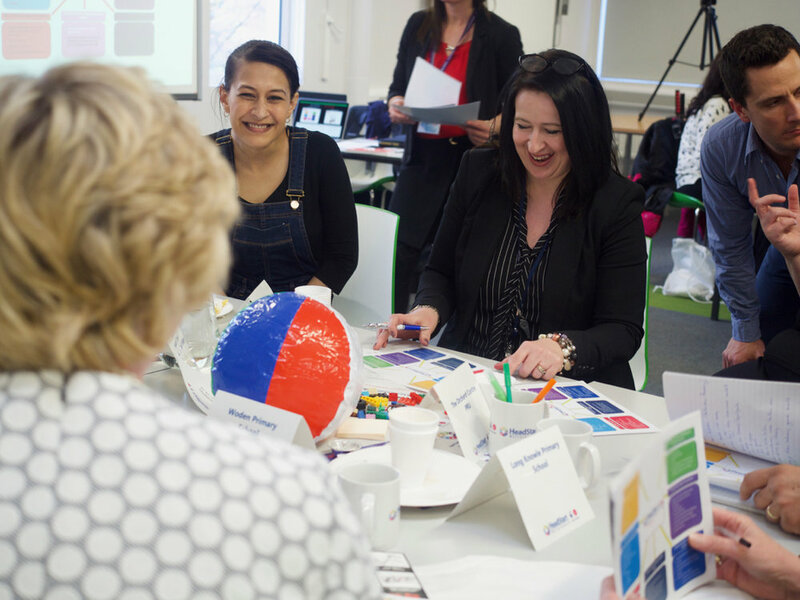 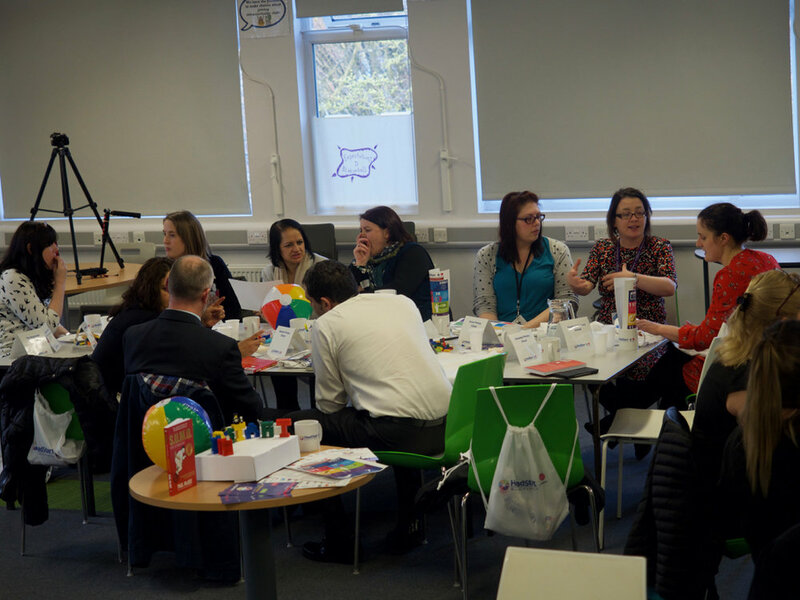 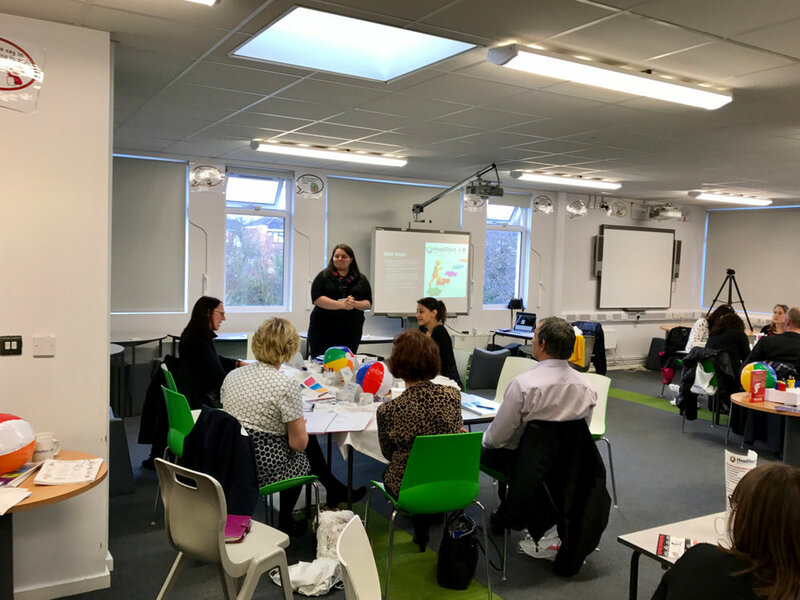 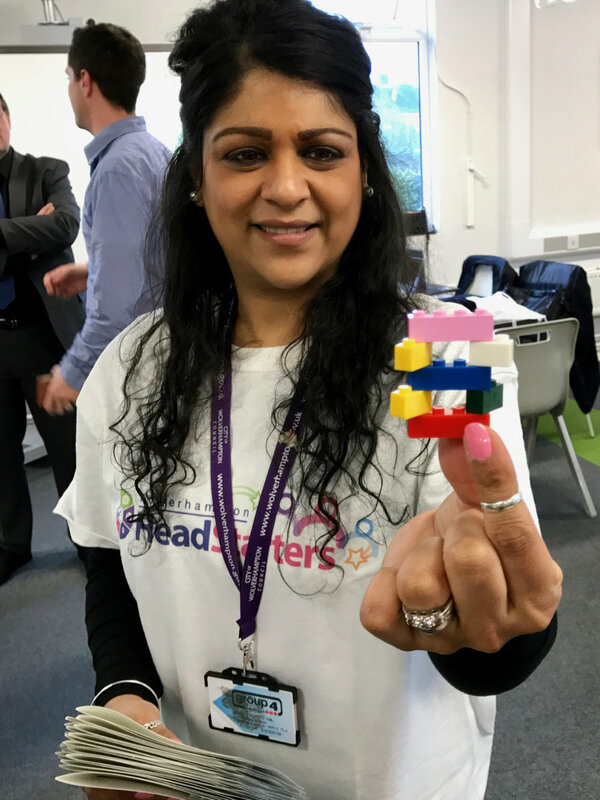 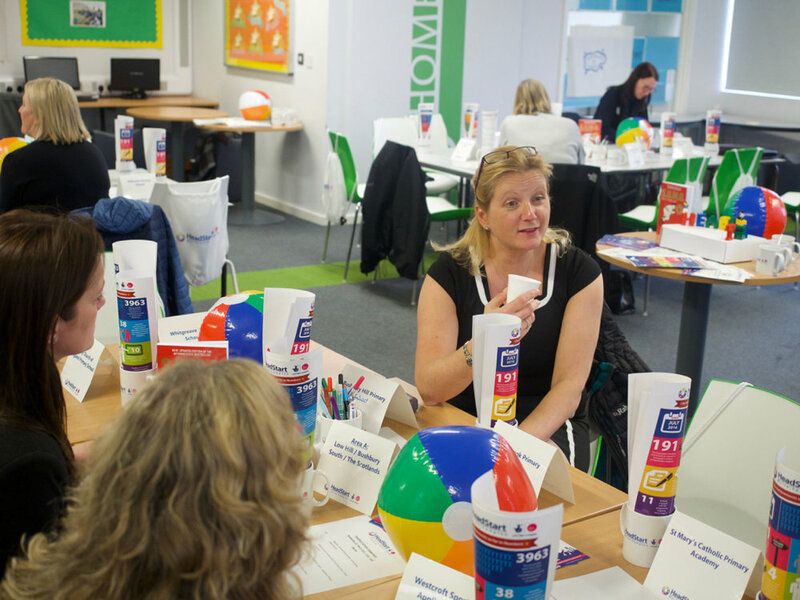 On Wednesday 22nd March, the HeadStart Schools Team brought together Wolverhampton headteachers, senior leaders, and other key staff from schools to an evening Schools Engagement event at Colton Hills Secondary School. 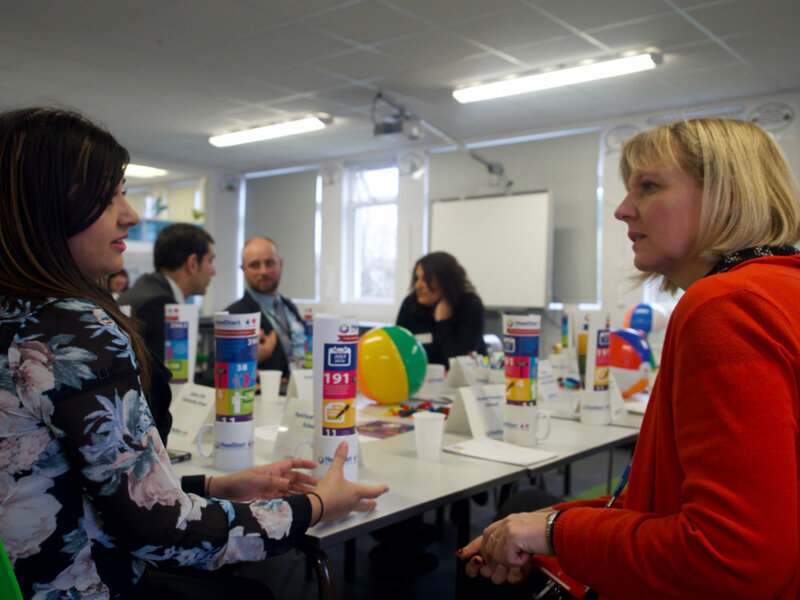 The schools invited to attend came from four key areas of the city for HeadStart, selected on the basis of a needs analysis performed for our phase 3 Big Lottery Bid in 2016. 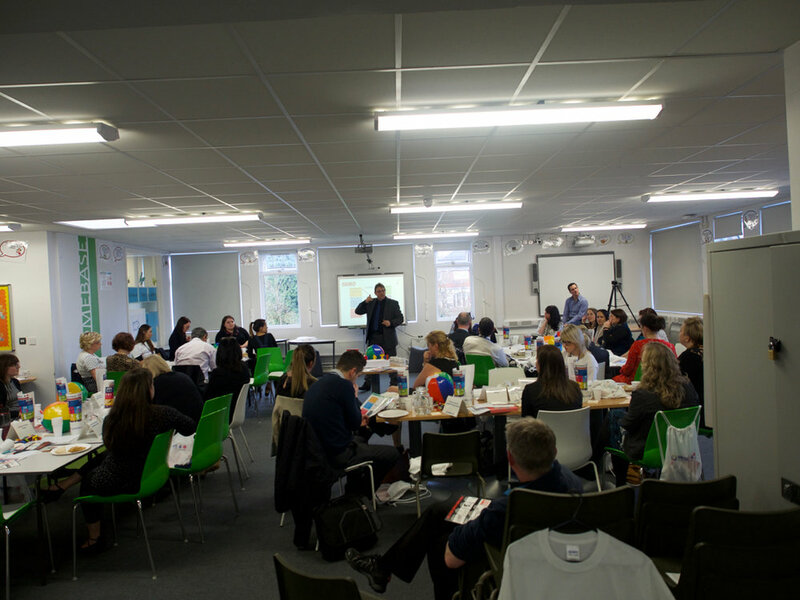 Representatives from 18 schools (primary, secondary, special and PRU) attended the session. 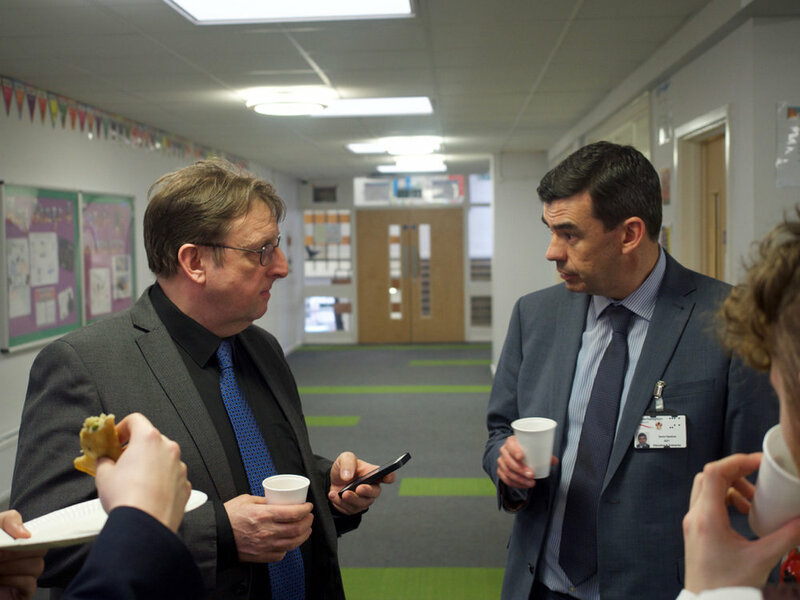 Where schools were unable to attend, the Schools’ team will be going out to meet them over the coming weeks; a number of these meetings had already preceded the meeting. 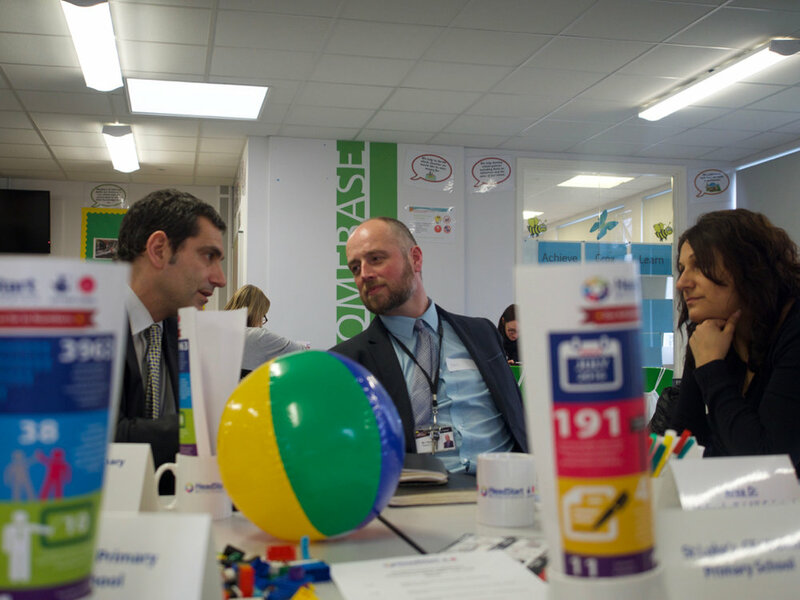 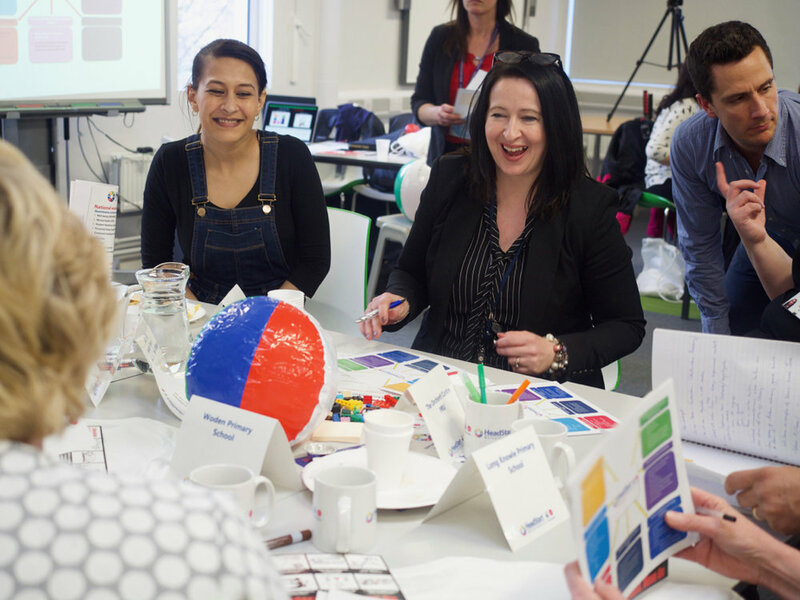 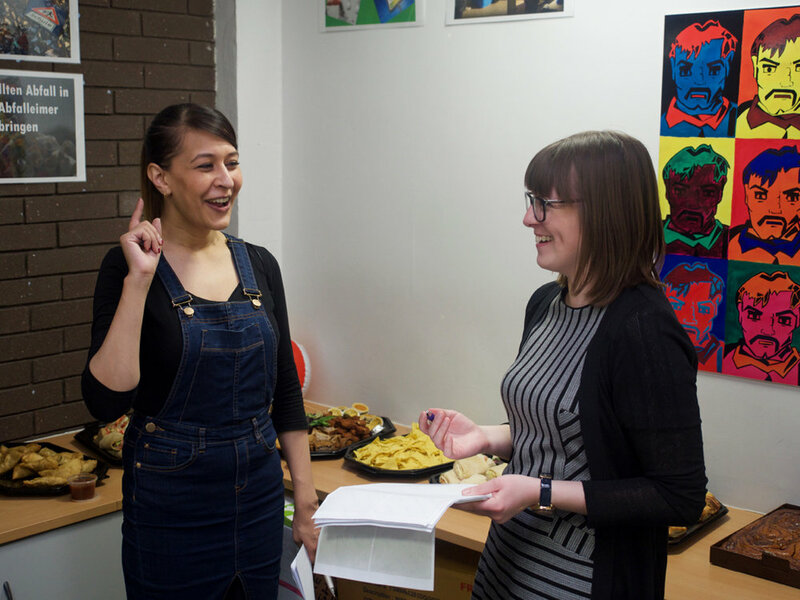 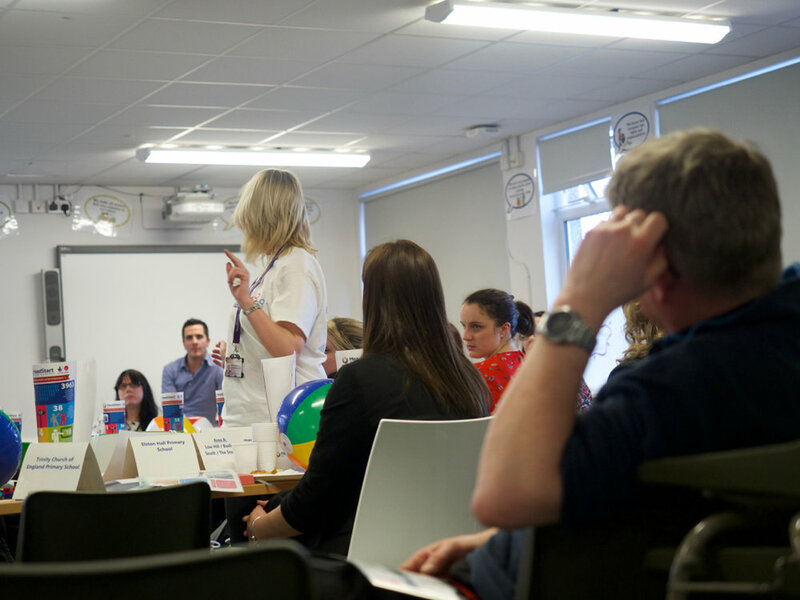 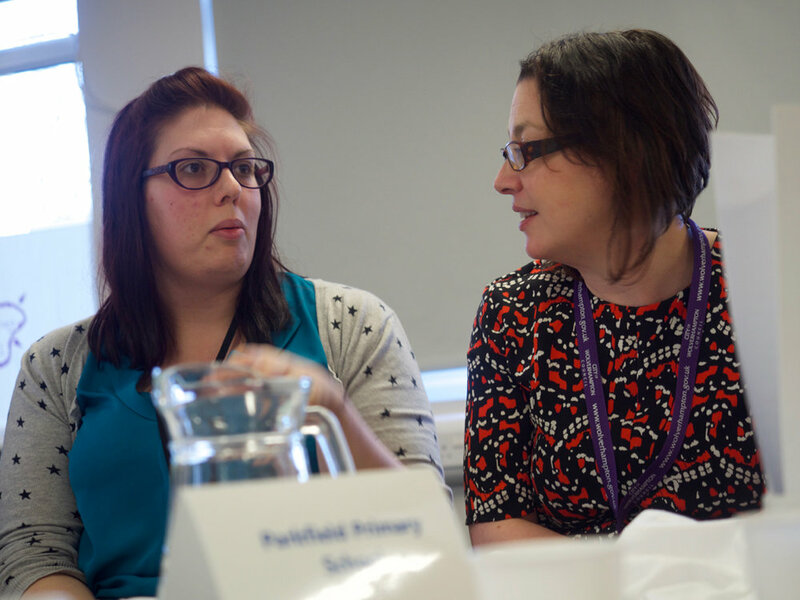 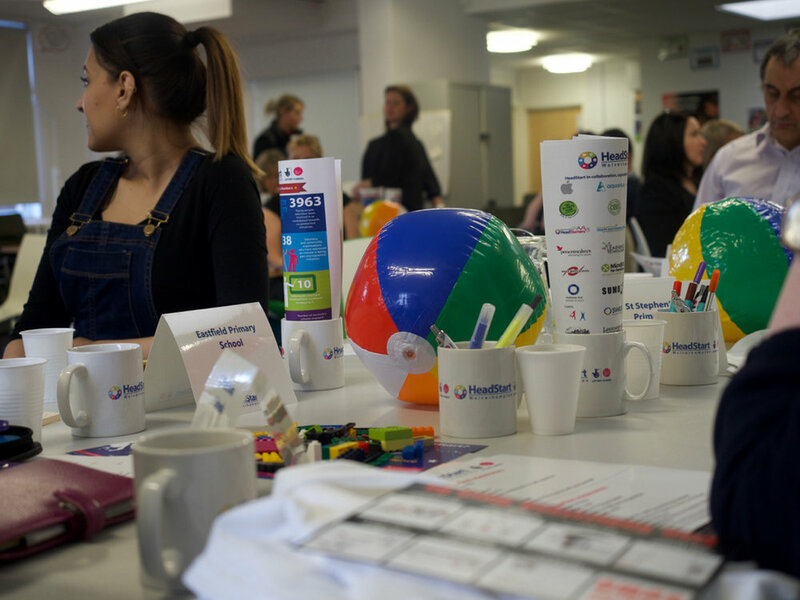 The event provided an opportunity for schools within all four designated areas to meet The HeadStart Schools Team and to learn how HeadStart will support them in delivering a new curriculum and in carrying out initial screenings, audits and evaluations with young people. 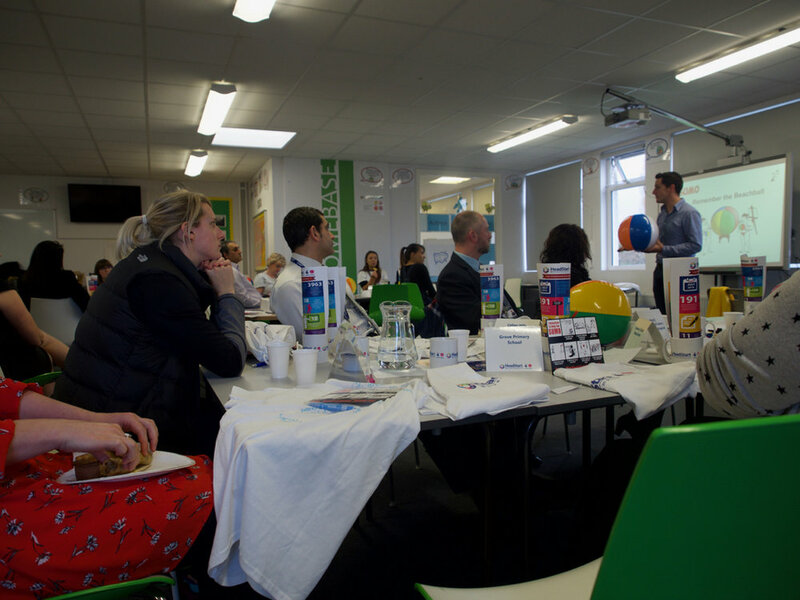 The event began with a brief introduction from the Head of Service for HeadStart, Kevin Pace. 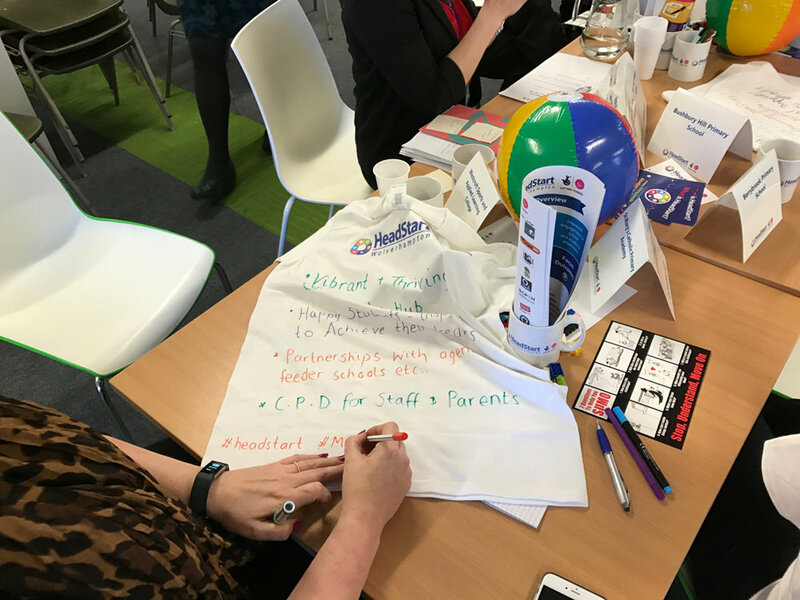 Kevin provided an overview of the development of the HeadStart programme, and introduced delegates to the information and resources in the ‘goody bags’ provided for them to take away. 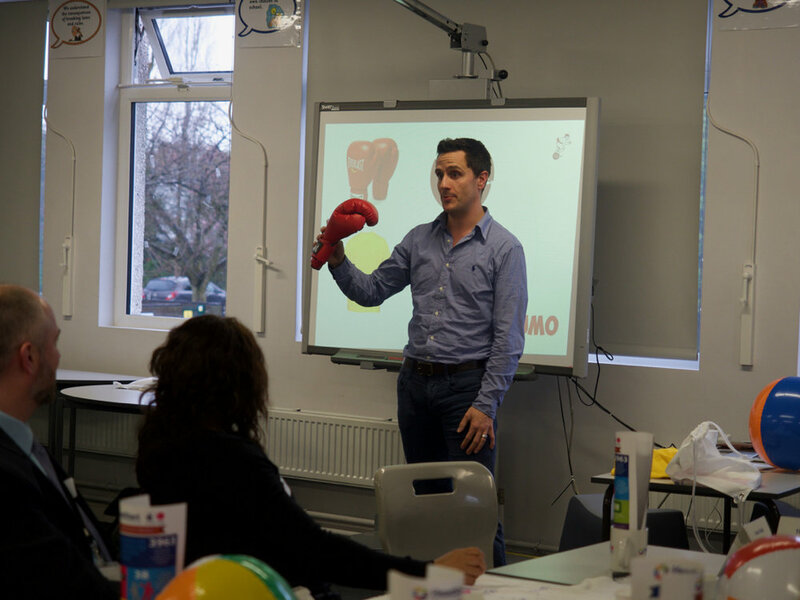 Kevin then handed over to Dave Hill from SUMO (Stop, Understand, Move On), who gave an interactive and engaging overview of SUMO as a core part of the HeadStart schools’ curriculum. 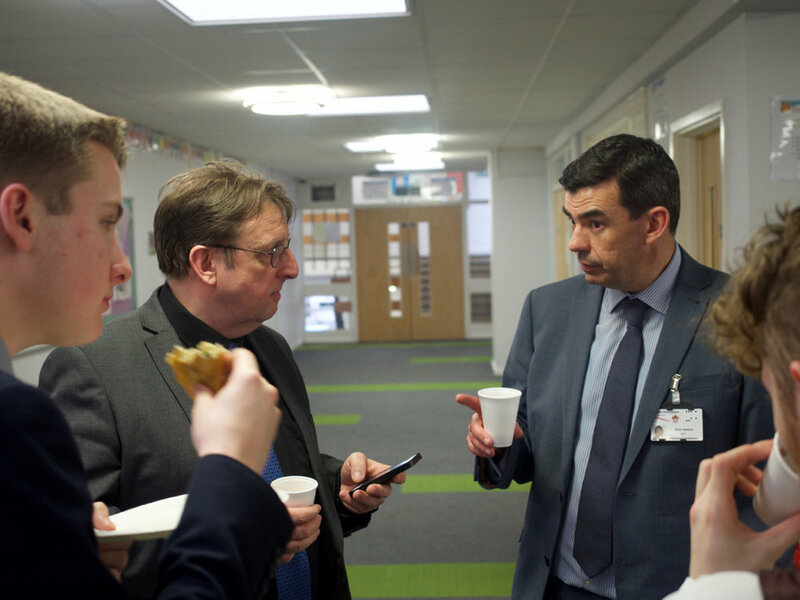 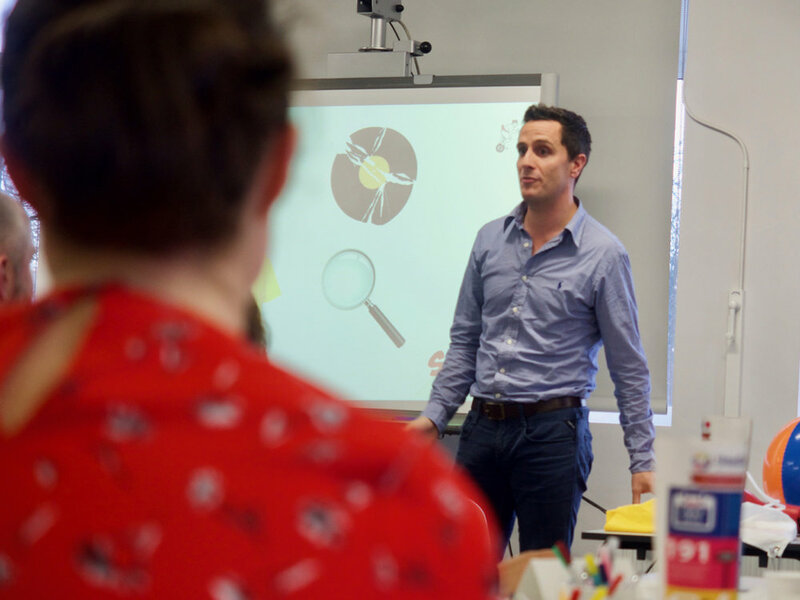 Dave’s workshop included lots of opportunities for discussion between colleagues working in schools in the same geographic areas … it also included a brief, dramatic appearance by our Sumo Apprentice aka Emerson from our Media and Comms team. 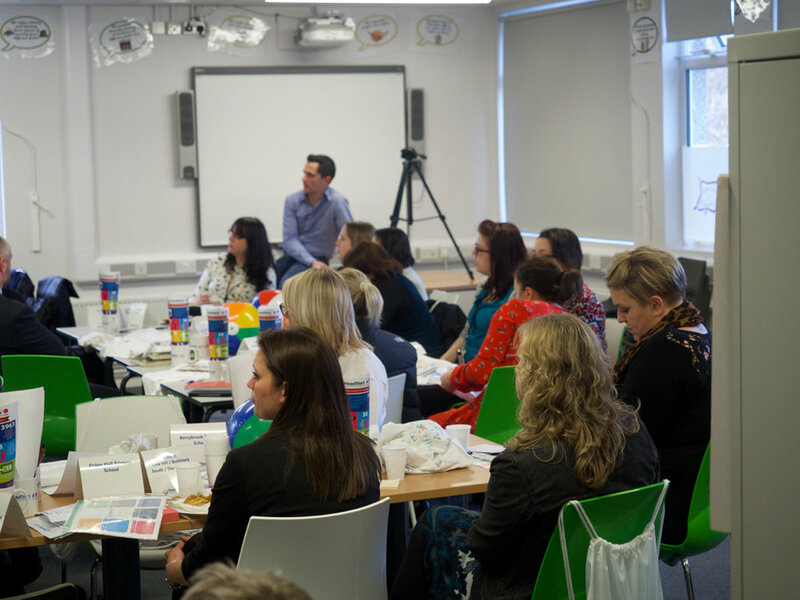 The ongoing development of a new schools’ curriculum, for launch in September 2017. 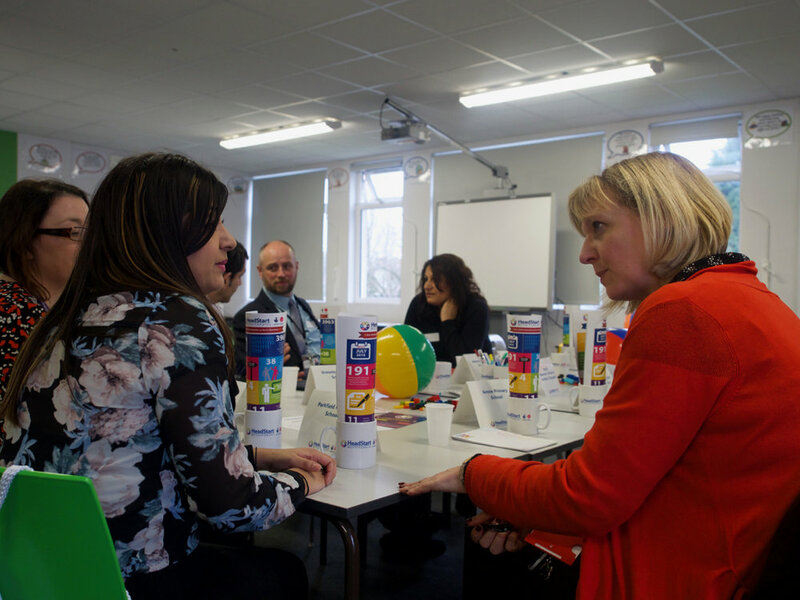 Schools will shortly be invited to a curriculum development overview meeting in mid-May, to contribute to this development process and understand the approach to the curriculum. 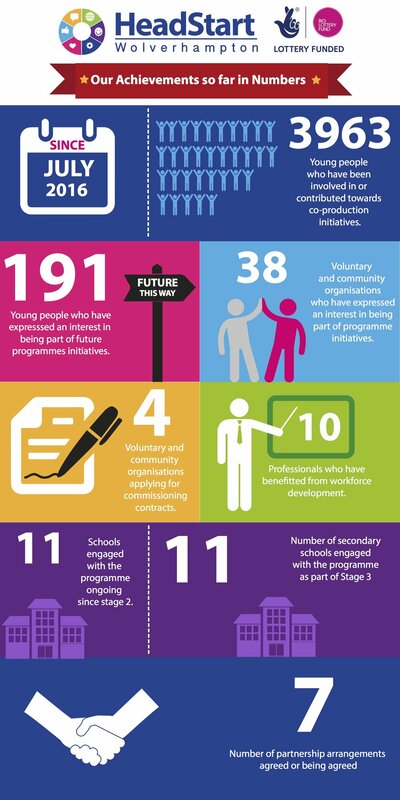 The process for the national evaluation survey, to be completed by all Year 7 students in secondary and special schools in the four target areas. 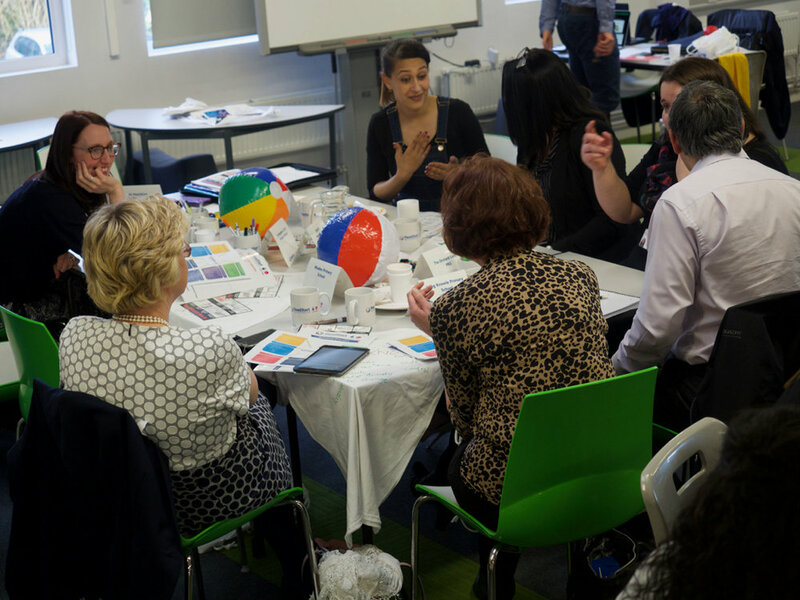 "It was great to meet the teams and to identify what is needed in our locality"
We are all very excited about what's to come and look forward to working with you all!